We know this quote is referring to your attitude, but we’re gearheads, so we always look at the mechanics of a win or loss. And there’s one recent loss that we’re still scratching our heads over. 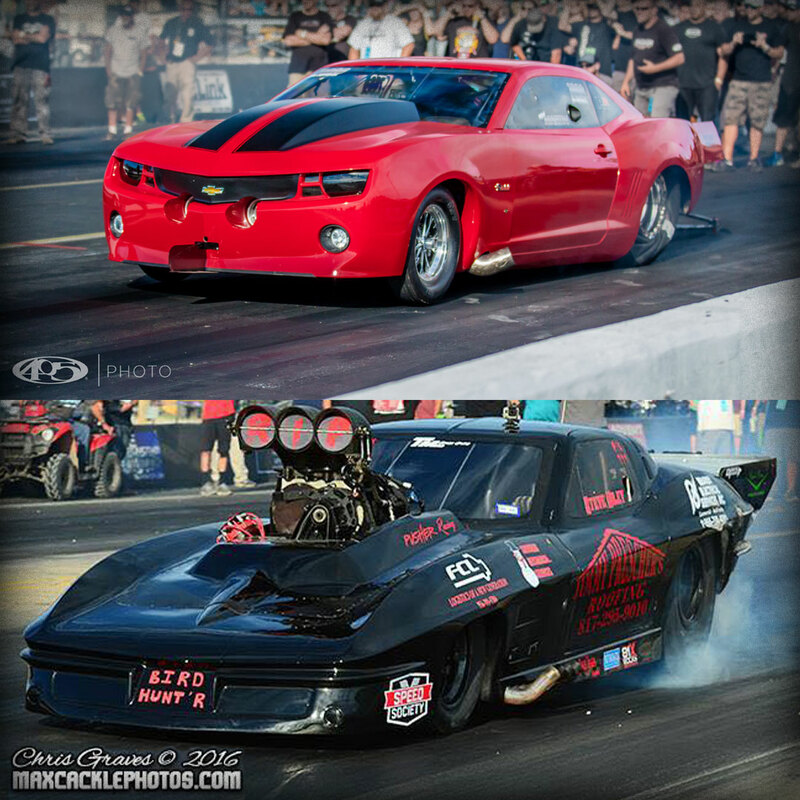 The Fireball Racecar narrowly lost to the Texas Grim Reaper, an NHRA Top-Flight Champion, on the first night of Outlaw Armageddon 2016. The Texas Grim Reaper went on to become the overall winner of Outlaw Armageddon, so we can at least say that we lost to the best. The Fireball team always aims to learn from our losses – refine, tune and get back to the track ready smoke the competition. We’re not sore losers, but we do believe in fair competition. As we pulled up to the line, hearing the resounding from the Texas Grim’s blower, we knew there was nothing level about the playing field. Photos copyright 405Photo and Chris Graves respectively. Since the race, we’ve heard significant chatter about the need to refine the classification between race classes at some events: Pro-stock, Top Fuel, Pro-Mod and Unlimited Motorcycle. The difference between the Fireball and a Pro-Mod, like the Texas Grim, is night and day. The Fireball is considerably heavier because we have a stock body, and we lack an aero advantage against our opponents like the Grim. Ryan and Russ, I love you guys and what you’ve accomplished. I enjoy the Street Outlaws show and I pull for the Fireball Camaro. With regards to the sentiment above, if you are talking about “leveling” the playing field with classes, you have to also consider dollars spent. There are cars that were built for $20k – $50k competing against cars that were built for $500 +k ! Where is the levelness in THAT playing field? To me, if its not run what you brung, then make sure that ALL playing fields are level including the money backing the car !